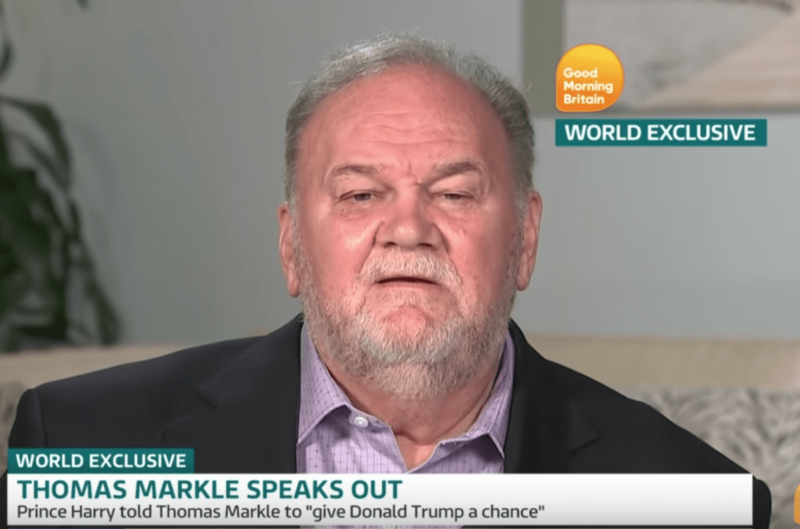 Meghan Markle and Prince Harry are reportedly considering a “more aggressive strategy” in order to deal with her father Thomas Markle. 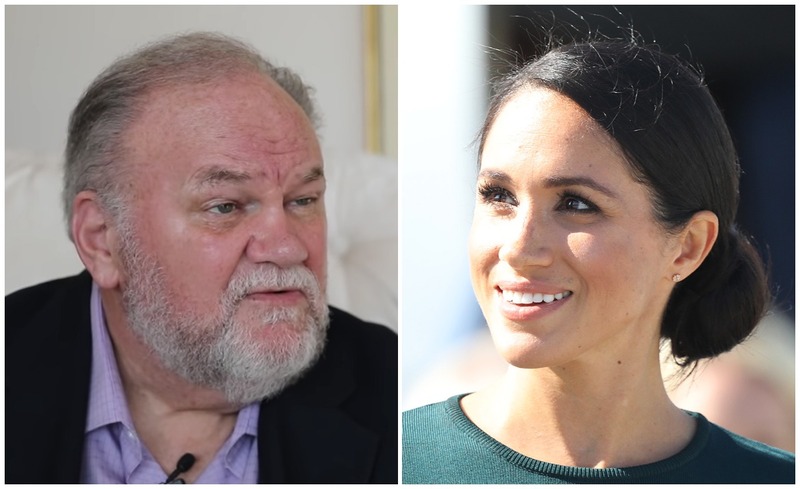 The Duchess of Sussex’s father has been hitting headlines for months, as he continues to take part in interviews about his daughter. 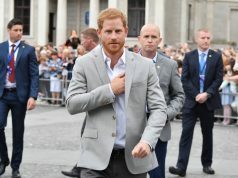 Now, it seems Meghan and Prince Harry have had enough of the 74-year-old. “The Palace is at a loss of what to do and is re-evaluating options, including a more aggressive strategy to stem the embarrassment caused by Meghan’s dad, half-sister and half-brother,” the source continued.